DRIFT® family of roses are the new generation of MEILLAND landscape roses for balconies, terraces and small gardens. 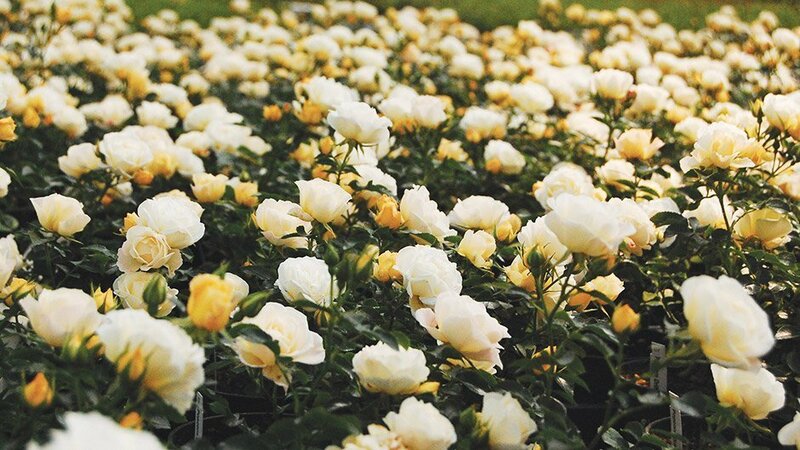 Completely atypical, these compact roses are the next big thing for small gardens. Resistant and floriferous, this family comes in various colors enables a multitude of designs with minimal maintenance! the varieties are hardy and particularly suited to locations considered difficult. DRIFT® Family of Roses have spectacular blooming cycle from spring until fall. The richness of colors associated with a profusion of small flowers is the most beautiful effect. 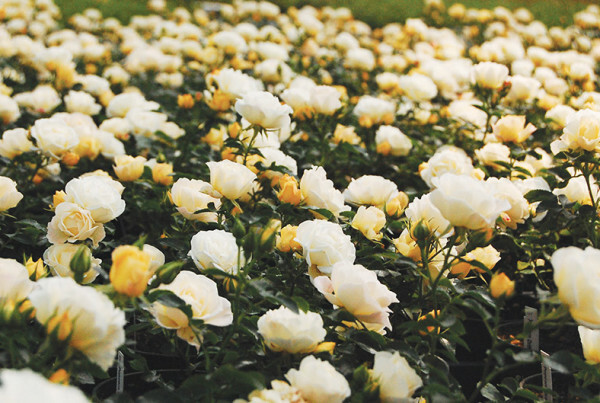 Cut back your DRIFT® Family of Roses in early spring for maximum flowering. Regular and reasonable watering. High resistance to cold, frost and disease.